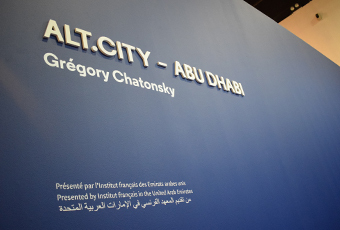 The Institut français in the UAE - Cultural Department of the French Embassy - presents Gregory Chatonsky’s installation “ALT.CITY – Abu Dhabi” at Abu Dhabi Art 2017. 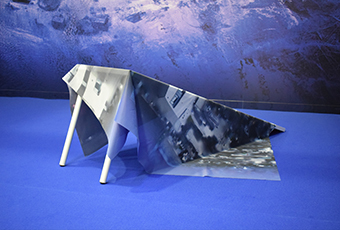 Mixing photography and virtual reality, the artist’s work invites us to immerse ourselves in a new perception of the city that questions our understanding of reality and virtuality. Based on on-site photography, cartographic resources and data available online, the artist creates new versions of Abu Dhabi. 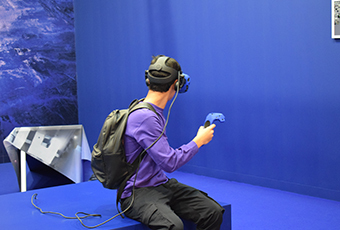 If this digitally generated city appears to be close to reality, it still differs in many aspects, triggering in the audience a feeling of both familiarity and strangeness. 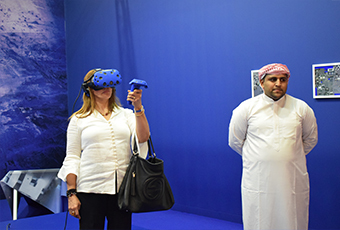 GL events provided fabrication services for the “ALT.CITY – Abu Dhabi” art space, including painting, internal fit-out, print and equipment. GL events announces the acquisition of 70% of the companies Wicked and Flow.